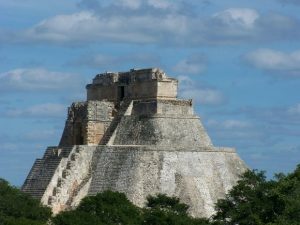 If you’re here to learn about Mexico, you’ve found the right place! 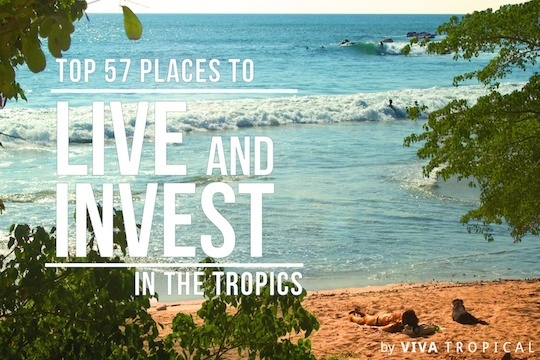 We’ve written dozens of articles and guides about investing and living in Mexico. Whether you’re interested in learning about the different cities in Mexico, residency or investment laws, we’ve got you covered. There isn’t much about Mexico that you won’t find here. 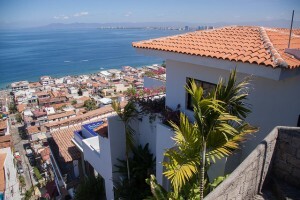 If you’re looking for property in Mexico to buy or rent, head over to our Mexico Real Estate page. Mexico is great for expat families looking to find new vistas and opportunities abroad. The family-friendly vibe is a value-added plus to expat life. 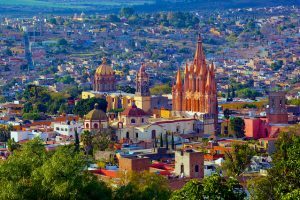 San Miguel de Allende continues to be a desirable destination for retirees and investors. The established expat presence makes for an easy transition. 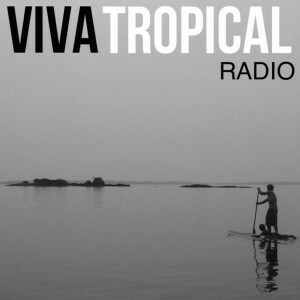 The truth about assisted iiving in the tropics is that it is a viable option. 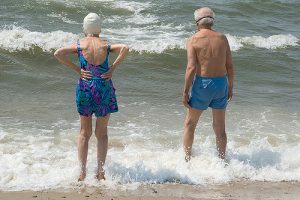 Great locations and lower prices are major reasons to move to paradise in your golden years. 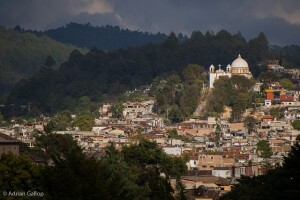 San Cristobal de las Casas, Mexico is a mountain community that is transforming from tourist center to expat mecca and promises to truly be a "Magic City." Playa del Carmen Mexico may be one of the most desirable spots on the Riviera Maya. Combining a European vibe with Mexican flare is an unbeatable combination. 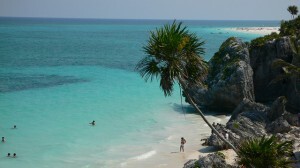 Though known for the Mayan ruins, the best of Tulum involves so much more. 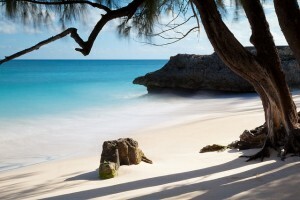 Beautiful beaches and local culture are just two reasons expats are drawn here. Five items you need to learn before living in Mexico. 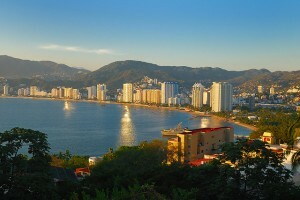 Books, blogs, forums, Spanish language programs, Visa requirements, banks, and local shopping. 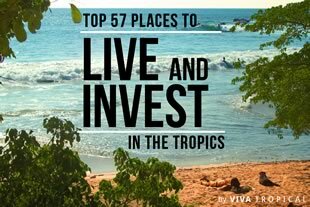 Find out why investors love these six spectacular places to live in Latin America: Ambergris Caye, Roatán, Cuenca, Boca Chica, Nosara, San Miguel de Allende. The variations of the climate in Mexico range from tropical to desert. 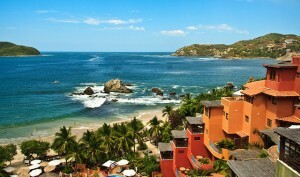 With such diversity of choices, it's easy for expats to find their Mexican retreat. Moving to Mexico has been a favorite expat option for many years. If this is something you are considering, here are the answers to your top questions. Property Taxes in Latin America are widely different in each country. Learning those differences is an important step in planning your tropical getaway.